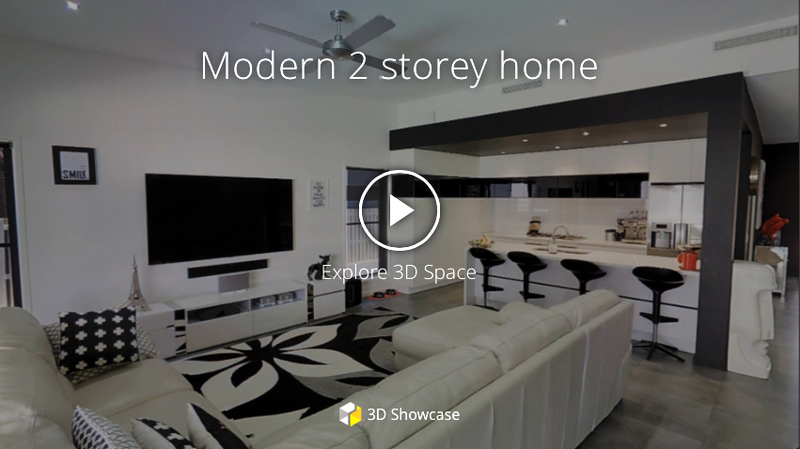 If you’re searching for the ‘wow’ factor, then look no further than our 3D virtual tour. From the comfort of their own home, perspective buyers can walk through the property as if they were actually there. This allows you to cast your net further as overseas or interstate buyers can now view your listing remotely making the choice easy for them to decide to purchase. This fantastic technology also really begins to shine in hotels, restaurants, function rooms and commercial properties. Let the client/guest walk around the lobby or check out the bar – all at the touch of a button. Your business will not only have the latest, cutting edge tech on your website but it will also provide the client/guest with an immersive experience that will have them clicking the “book now” button! I have been dealing with Anna and Wide Angles for the past 8 years. the quality of the photography and the professionalism of Anna is first class and she is a key part of my business. I am extremely reliant on photography when selling property and I cannot say enough about Wide Angles. I would strongly recommend Anna to anyone needing quality property photography.